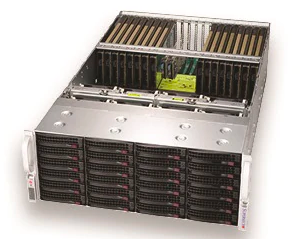 The Supermicro SuperServer SYS-4029GP-TVRT GPU Optimized server supports up to eight NVIDIA Tesla V100 32GB SXM2 GPU accelerators with maximum GPU-to-GPU bandwidth for cluster and hyper-scale applications. Incorporating the latest NVIDIA NVLink technology with over five times the bandwidth of PCI-E 3.0, this system features independent GPU and CPU thermal zones to ensure high performance and stability under the most demanding workloads. 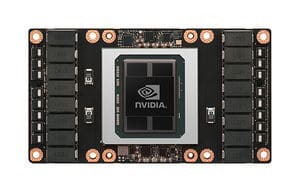 Featuring the world’s most advanced GPU, this server is particularly suited for maximum acceleration of highly parallel applications like Artificial Intelligence (AI), Deep Learning, Machine Learning, Autonomous Machines, Self-Driving Cars,Big Data Analytics, Internet of Things (IoT), Smart Cities, Oil & Gas Research,Computer Aided Design (CAD), Virtual/Augmented Reality, HPC, Virtualization, Database Processing, and General IT & Cloud Enterprise Applications. 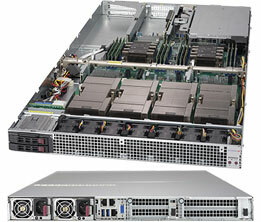 Similar to the NVIDIA DGX-2/DGX-1 system, the Supermicro SYS-4029GP-TVRT offers high flexibility in configuration and extremely attractive price/performance. 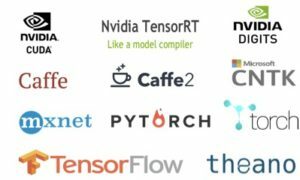 We will install Dihuni’s AI Software Stack including NVIDIA Cuda Toolkit, NVIDIA DIGITS, NVIDIA TensorRT and NVCaffe, Caffe2, Microsoft Cognitive Toolkit (CNTK), MXNet, PyTorch, TensorFlow, Theano, and Torch Deep Learning Framework Software. 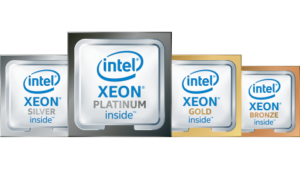 All Post-Installation Support to be provided by Software Vendor. 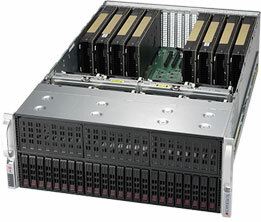 Can I get this with only 4 GPU? 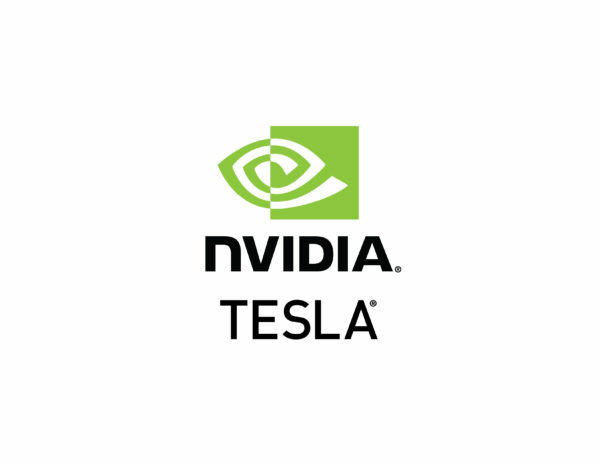 Yes, you can buy the following configuration with 4 Tesla V100 GPUs or send us an email at digital@dihuni.com for custom configuration. 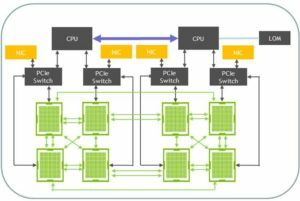 Dihuni helped us define our Deep Learning Server to include Xeon CPUs and Tesla V100 GPUs. 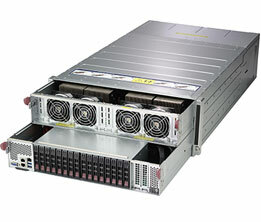 We received the fully configured system on time and are very happy with Dihuni as our partner.